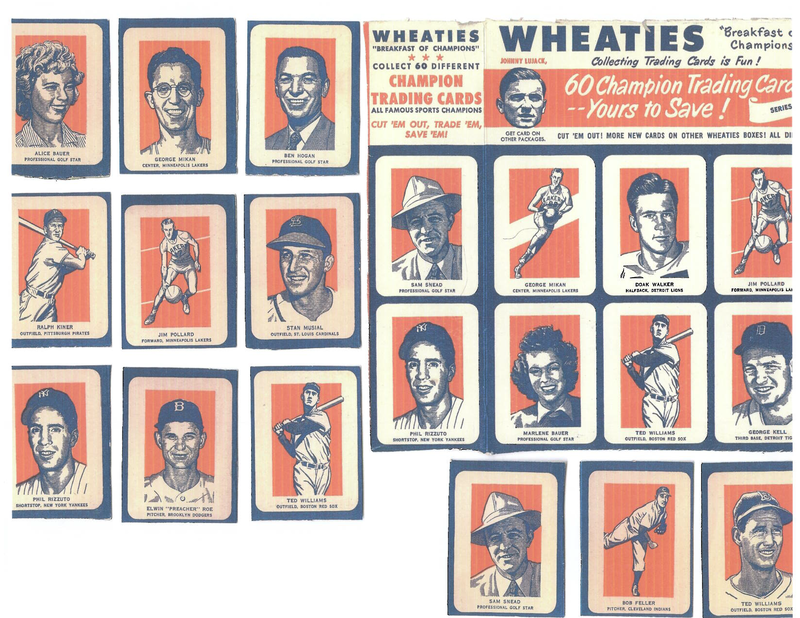 On 9/30/2014, a residential burglary occurred in Gilbert where several items of property were stolen during the burglary, including these very rare Wheaties/Shredded Wheat trading cards. Approximately 100 cards were taken. Anyone having information regarding this case is asked to contact Det. Lockhart at 480-635-7180.